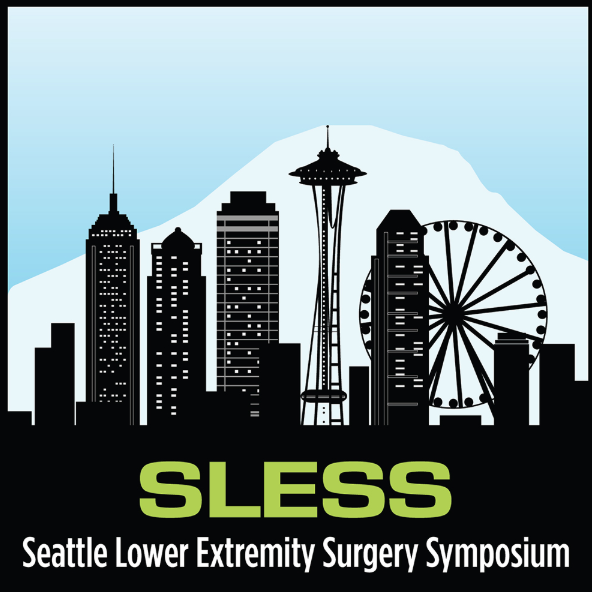 Join us for the 3rd Annual Seattle Lower Extremity Surgery Symposium—SLESS offers continuing medical education on surgical techniques for lower extremity trauma and reconstruction. SLESS is a 3-day course, featuring two days of didactic lectures and one day of cadaveric skills sessions. Learn from a faculty of leading (MD and DPM) lower extremity surgeons.